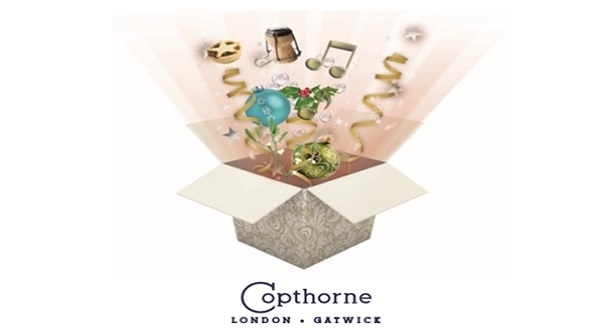 We would like invite you to our Christmas Taster at the Copthorne Hotel London Gatwick. A great opportunity to meet with our fabulous Sales and Events Team and discuss your Christmas party requirements. Pop along and enjoy some fabulous food and festivities, as well as being in with a chance of winning a meal for two in our fi ne dining restaurant The Lion ‘Dor. Please feel free to bring along a colleague.